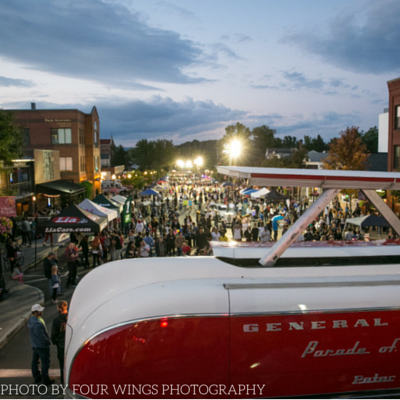 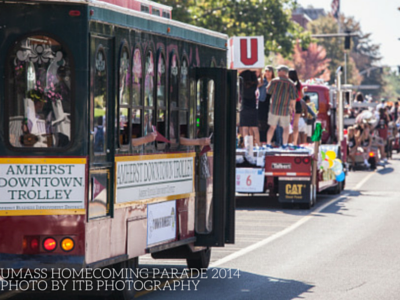 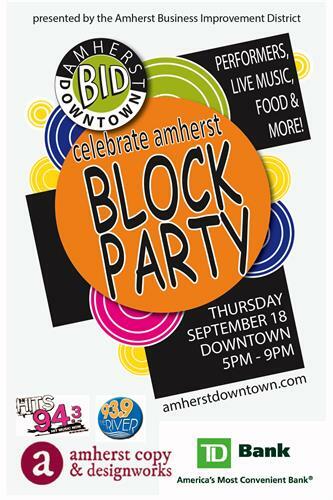 The BID's mission is to improve the Amherst downtown through events, beautification, marketing, and special projects. 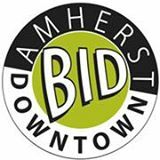 A new entity in the Amherst business community, the BID follows a model with a history of successful placemaking throughout the past fifty years across America. 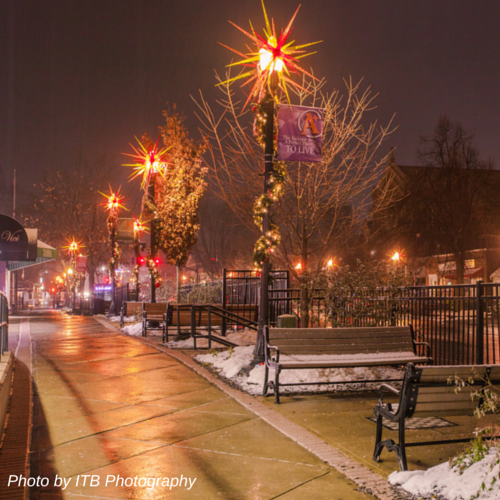 Through partnering with the Town, the University, and the two Colleges, the BID aims to make downtown an even better place to visit, to do business, and to live.